A career in real estate is far beyond the traditional 9-to-5 office gig. You’re on the go morning, noon, night and on the weekends. 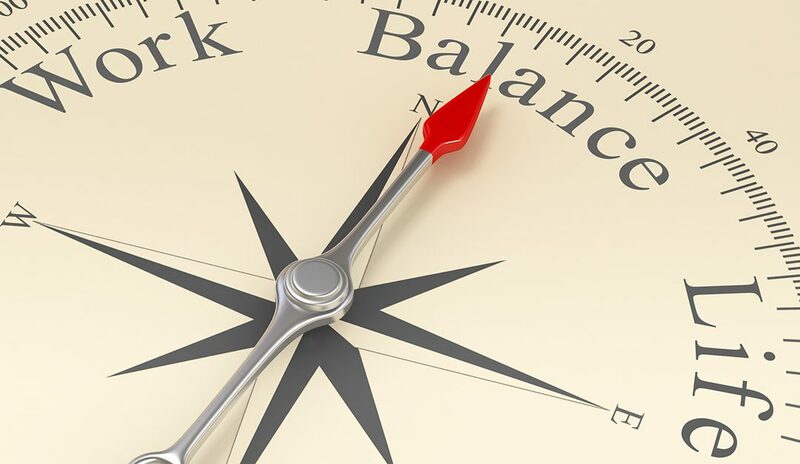 With a schedule that revolves heavily around the lives of your clients, it may be hard to secure a steady work-life balance. Below, professionals offer their tips on how to achieve and maintain a healthy relationship between life at home and at work. Have a calendar and use it. Real estate coach Tom Ferry lives by his calendar; in fact, he marks it up with everything from vacations to his son’s tennis matches. When you’re caught up in the hustle and bustle of everyday life, it’s easy to accept every invitation that comes your way. “Take a moment before saying ‘yes’ to each invitation and make sure it…will serve you and your business goals well,” suggests empowerment consultant and speaker Debra Trappen. Give yourself a personal day. “Just because the housing market never sleeps, it doesn’t mean that you shouldn’t,” says life coach Caleb Backe. He suggests setting aside at least one day a week to be your weekend. “Find a day that typically has low client contact but works for your social life, and take the time to disconnect from work,” he says. Licensed real estate salesperson Jenna McKay has spent many years working in New York City real estate. For a balanced life, she proposes partnering up with a business partner or team member who can absorb the work that can’t be delayed on your day off. “Find an agent buddy who can take on a showing on your day off, and reciprocate,” says McKay. Tackle multiple tasks at once. If you have any questions or would like more information on how the Quicken Loans Agent Relations team can help you grow your business, call (888) 980-4601 or email AgentRelations@QuickenLoans.com. You can also visit RealEstate.QuickenLoans.com.